This is a Buying List. 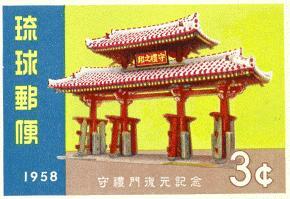 If you are interested in purchasing Ryukyu Islands material please go to my Ryukyu (Selling) Page. The below prices are for Mint, Never Hinged, stamps that are free of all defects. 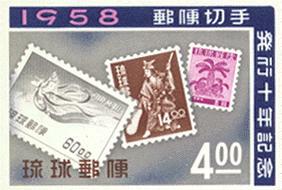 Prices are for stamps that are centered Very Fine (VF). This term can be found defined in the Scott Catalogue. In some cases, I have noted a buying price for Fine to Very Fine (F-VF) stamps. All stamps in a set must be centered Very Fine or better to support the VF buying price. Stamps with defects are not purchased. Souvenir Sheets must be free of creases, wrinkles and all faults. Did I miss something? If so lets talk.